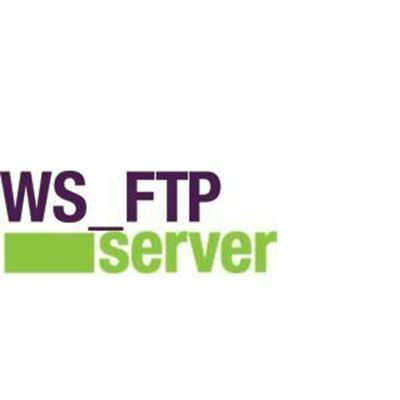 WS_FTP® Server is the easiest way to securely store, share and transfer information between systems, applications, groups and individuals. Access files from web browsers or FTP clients such as WS FTP Professional, and share files with vendors and partners securely. For more than 20 years, WS FTP Server software has been used by thousands of companies to transfer and protect confidential information. In addition to the standard WS FTP Server product, companies looking for added capabilities and security can also choose between WS FTP Server with SSH and the Corporate edition. Want to know which FTP server software is right for you? !! Price is per license ! !